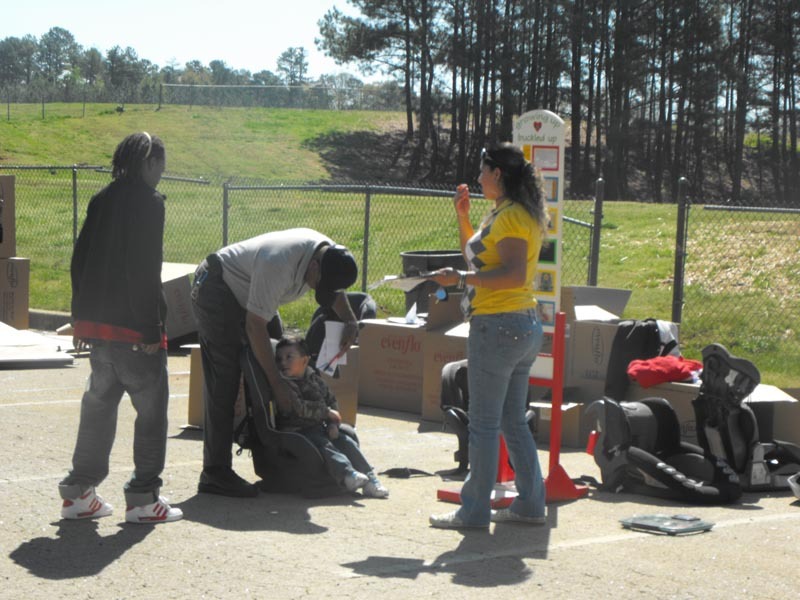 Winter-time Distribution of warm clothing, blankets, shoes, socks, caps, scarves, and hot food in areas where people are experiencing homelessness. Designed for elementary and middle school age children to promote more physical exercise to help reduce obesity amongst elementary school age kids; increase parental involvement; encourage healthy eating by serving simple inexpensive foods and snacks; and provide a nutritional and motivational workshop to help parents and children change habits to improve their lives and achieve academic success. 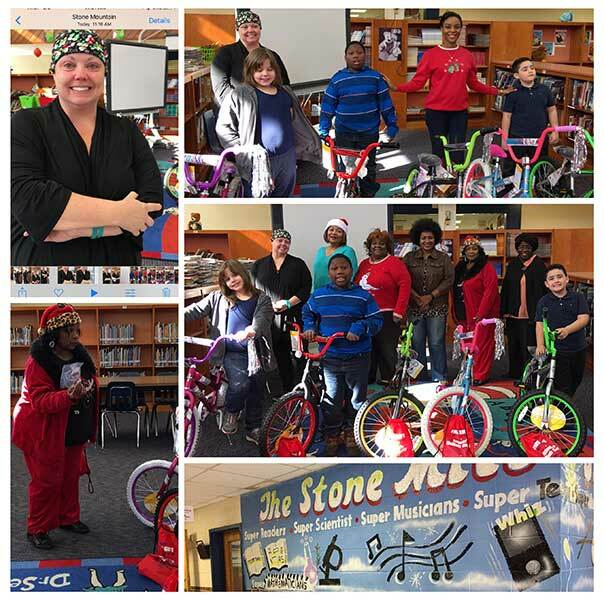 Motivational and educational enrichment workshops to promote self-esteem, encourage parental involvement, more study time at home, and increased physical activity. What you have done as a volunteer within the last three years to help better the quality of someone else’s life. 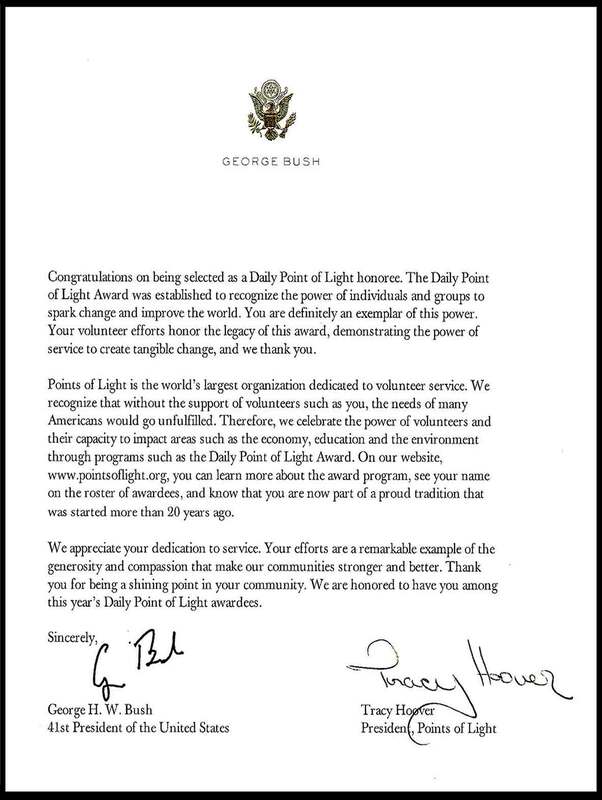 Documented proof of community service. Documentation must be signed by the non-profit agency. Have a 2.50 or higher GPA. 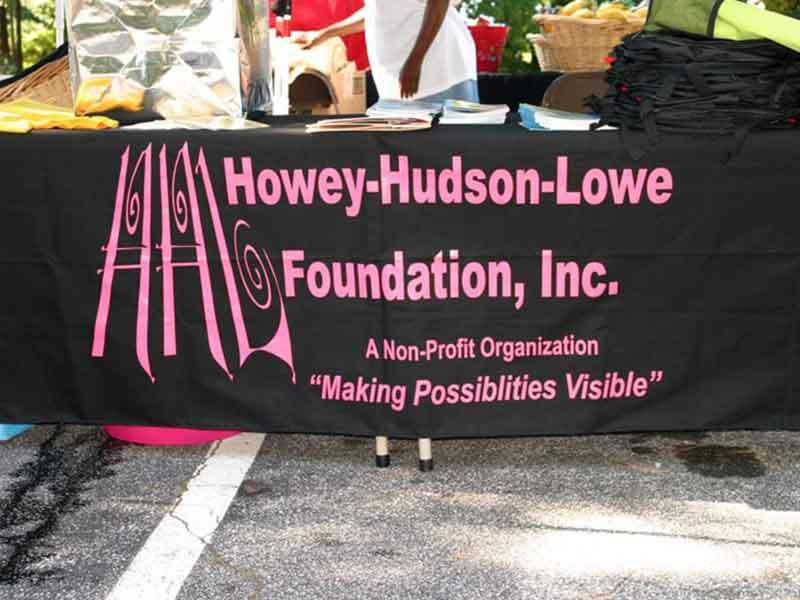 The Howey Hudson Lowe Foundation – named after the maiden names of three late mothers –powered by a small group of volunteers who tackle homelessness, promote healthy lifestyles, engage others in civic responsibility and support education in their metro Atlanta communities. 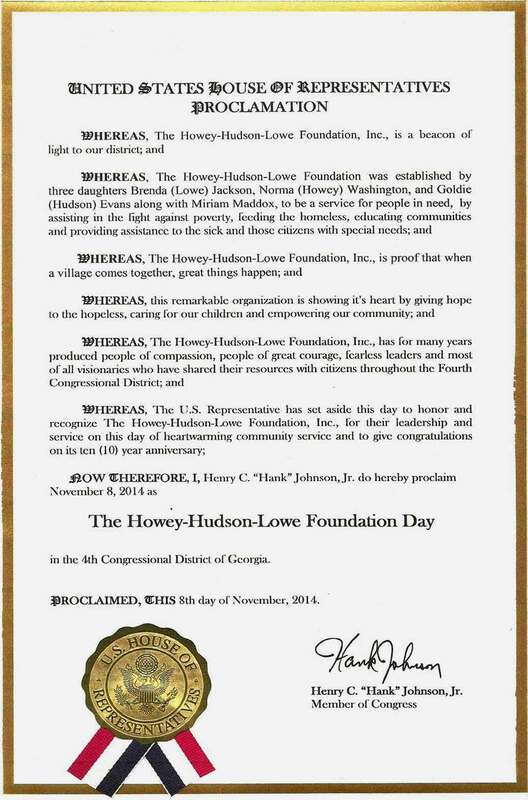 Thurmond received the Trailblazer Award from the Howey Hudson Lowe Foundation in 2014. 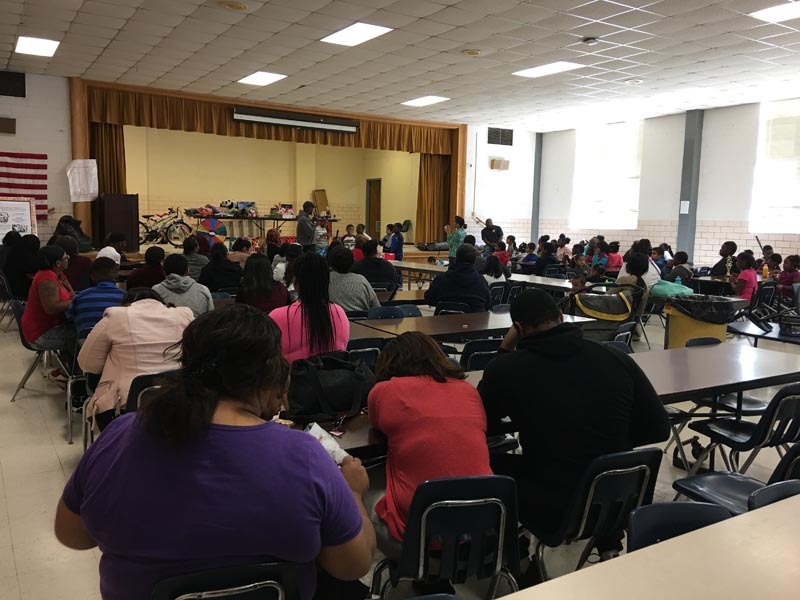 Dozens of DeKalb County families received special gifts this holiday season thanks to the work of a local non-profit organization. 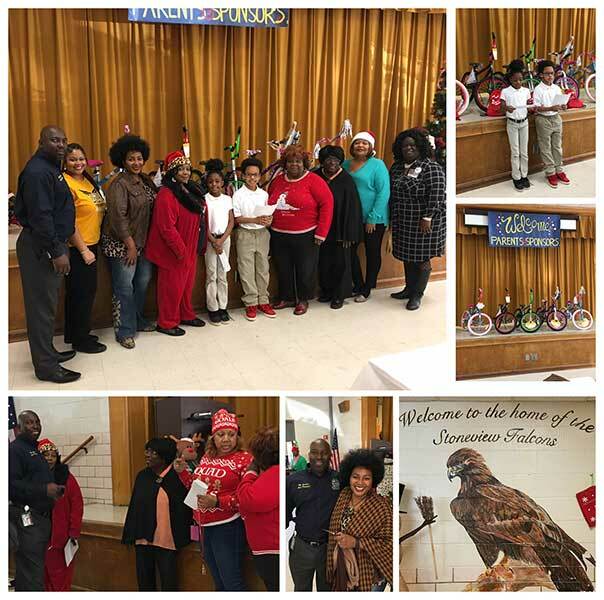 On Dec. 16, the Howey Hudson Lowe Foundation held its annual Winter Wonderland for underprivileged children event at the DeKalb Achievement Center. 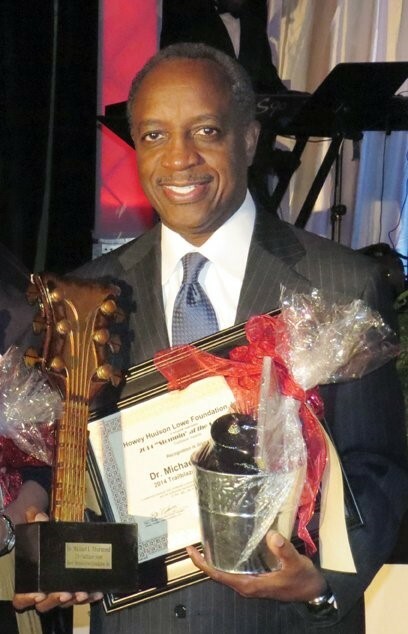 The three-hour event featured music, complimentary breakfast and a gift-giving ceremony. 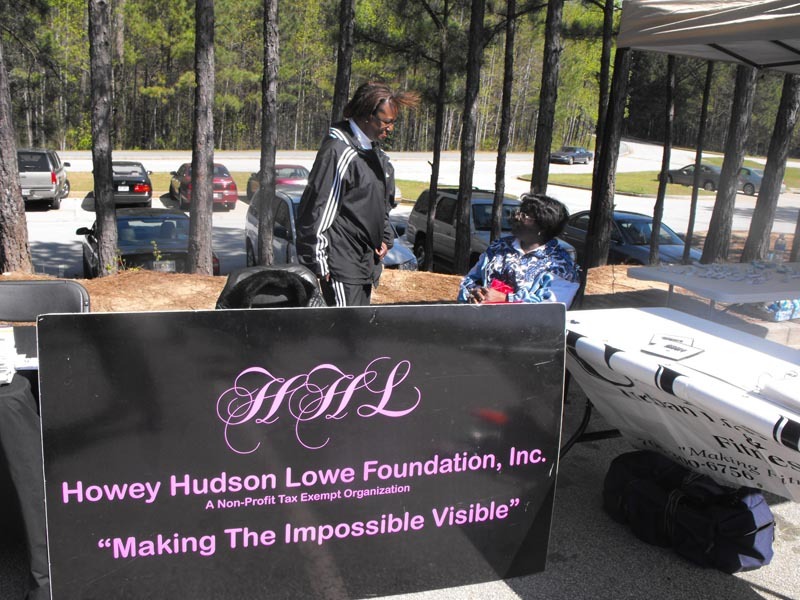 Co-founders of the foundation said the event has become a big success and grown over the years. 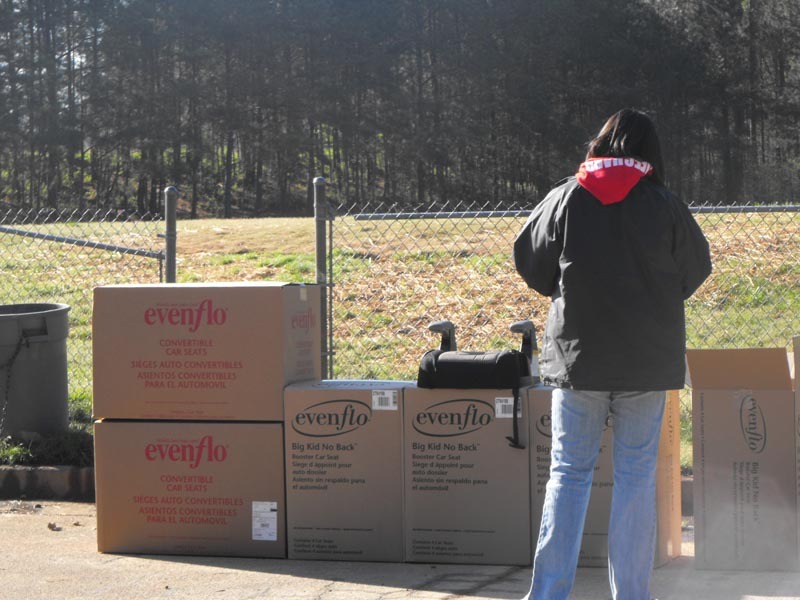 One co-founder said the foundation helped give nearly 200 kids gifts this year. 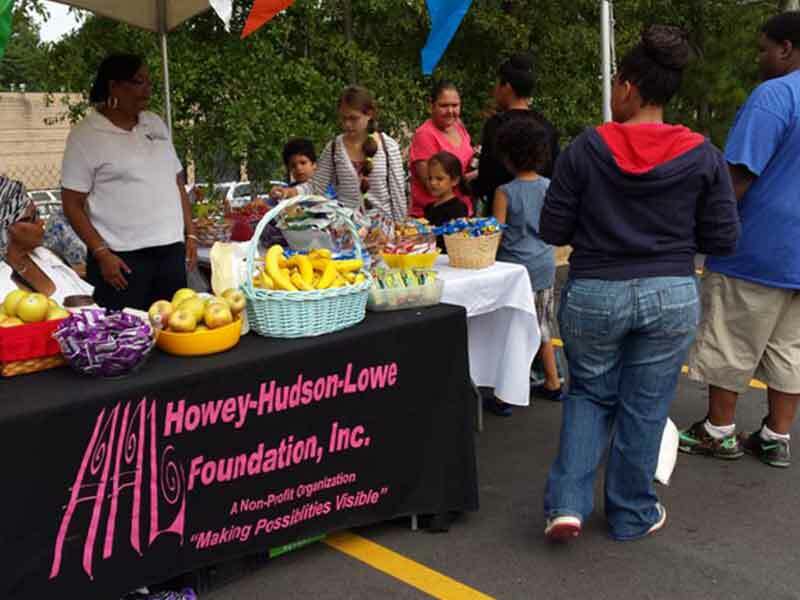 “We have grown in terms of what we can provide, we have grown in terms of how many children we can actually accommodate and we’ve grown in terms of the schools we’ve been able to reach out to,” said Howey Hudson Lowe Foundation co-founder Brenda Jackson. 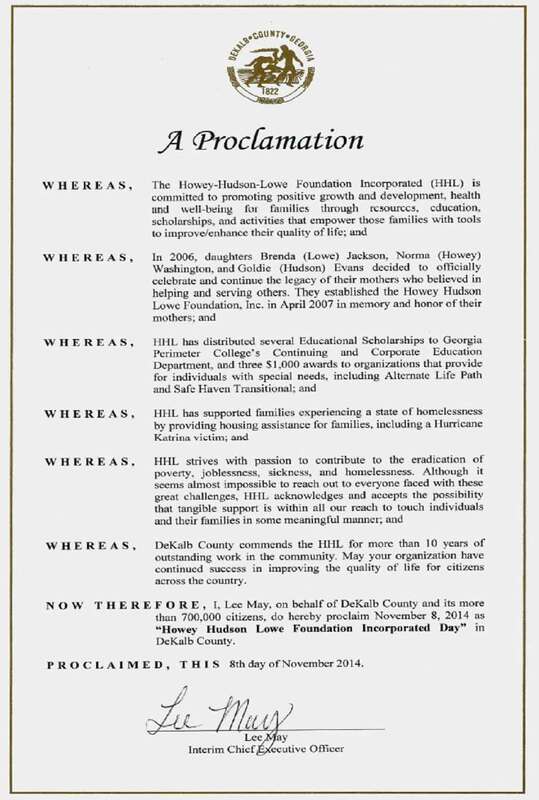 Jackson said families from eight different schools in DeKalb County were able to participate in the annual event. 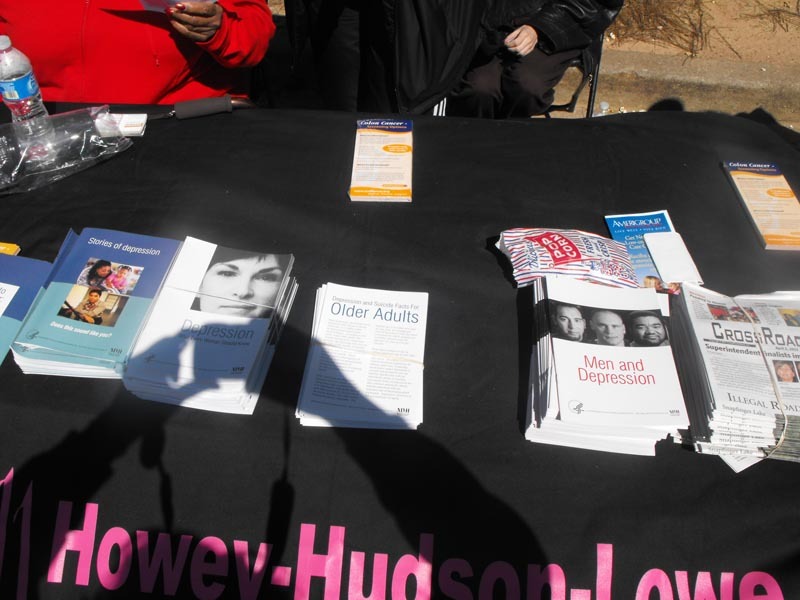 The Howey Hudson Lowe Foundation has held the Winter Wonderland since 2004, Jackson said. 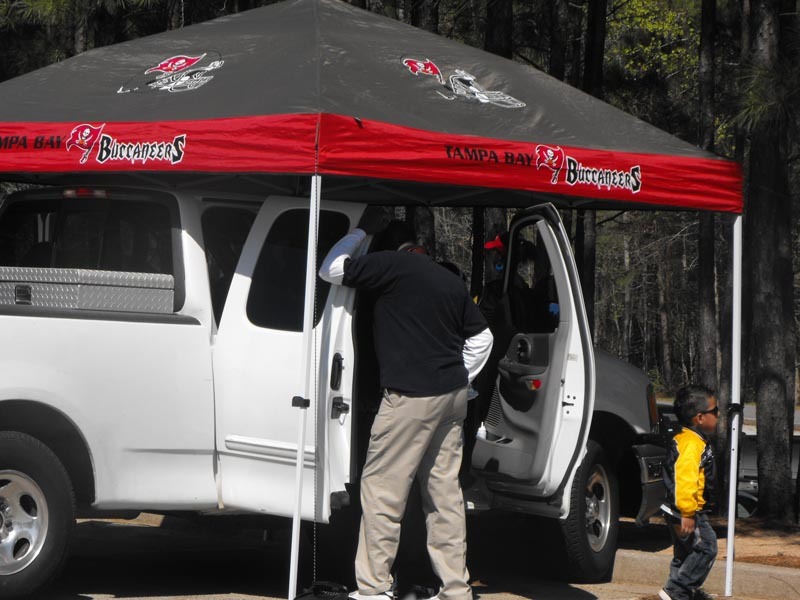 The foundation provided toys for children with the help of non-profit, Toys for Tots program. Any gifts that Toys for Tots couldn’t provide came out of the pockets of the foundation, said co-founder and program director of the Howey Hudson Lowe Foundation Norma Washington. 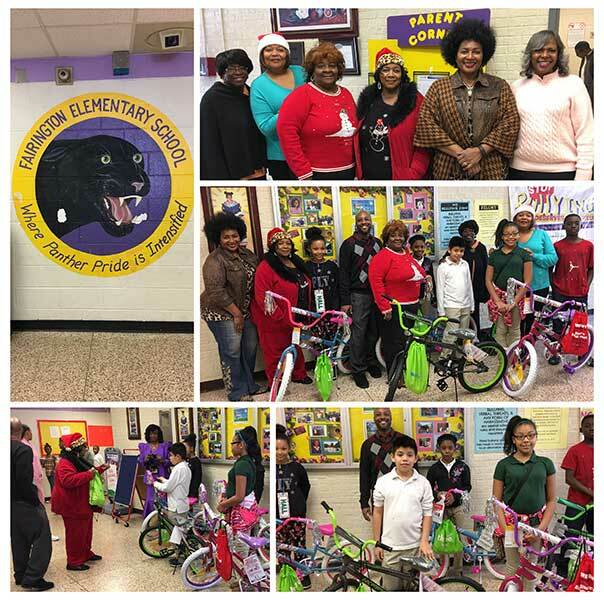 Along with various toys for families, the organization also gave out nearly 30 bikes. 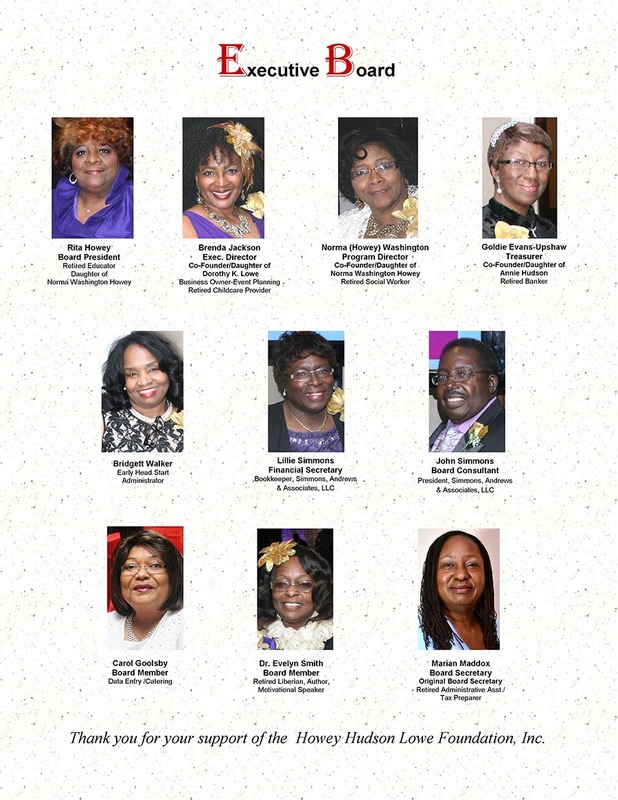 The foundation started out as three friends reflected on the teachings of their mothers, said Goldie Hudson Evans-Upshaw, the third co-founder of the organization. All three co-founders said their mothers had a knack for helping others and from that belief, the foundation was formed. 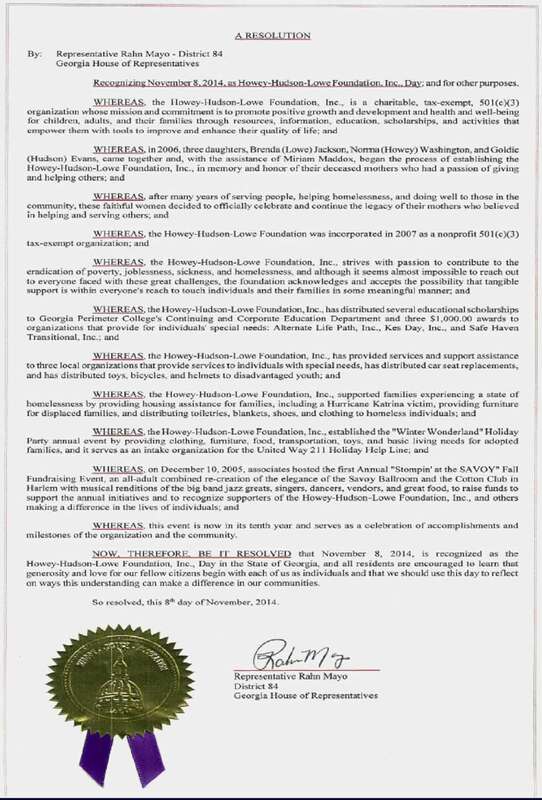 Thirteen years later, the organization continues to grow. Each year, the foundation gives a college scholarship to a local student who demonstrates a commitment to volunteer service that benefits others in the community. Upshaw said she wants the organization to continue to grow and strive to do better each year. “We reached a high level now, but we could always do more. That means starting in January we might double our load to see who can support us even more,” she said. Throughout the years, the three founders of the foundation have remained friends. Jackson said the foundation has strengthened the three friends’ bond. “That’s a 30-year friendship and we’re still here and we still support each other. It’s a friendship that’s been proven. Friendship is that we may disagree, but we come together and make things happen and the end result is always positive,” she said. One deserving family is adopted for one year by the program. 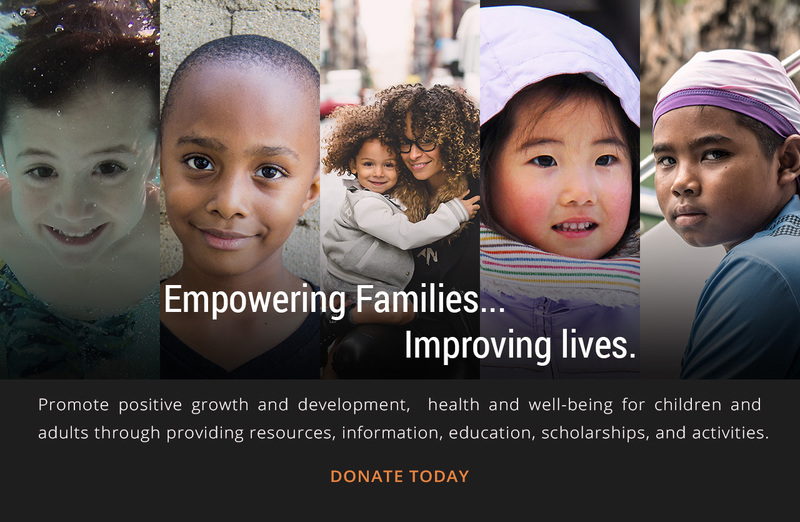 They must be committed to engaging in activities to help them improve their way of life that include, but not limited to, referrals, counseling, basic living needs, training, job coaching, and other available resources.